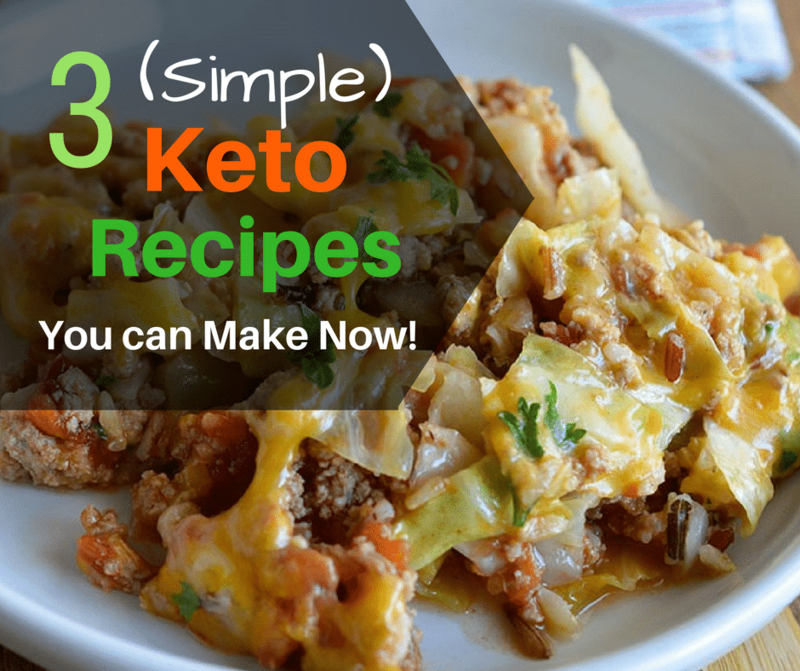 Simple Keto Recipes You Can Make Right Now! 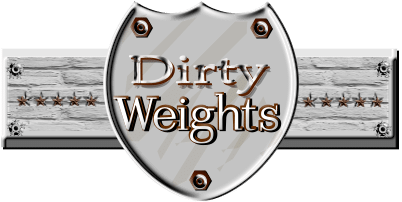 Looking for some simple keto recipes? Unless you’re living under a boulder, you already know ketogenic diet is a diet which regulates your intake of carbohydrates in your diet. A keto diet is mainly used for losing weight. This diet is highly effective to get lean as it works very effectively to burn fat in the absence of carbohydrates. If you are looking to get a slimmer figure and shed those extra pounds in a natural way then Keto diet is best for you. You need to mix eggs cream in a bowl and whisk it properly. Add salt and pepper. Now you can add half of the cheese and make a mixture. Melt the butter in a frying pan and keep it on medium heat and add onion, pepper, and ham. Make sure the edges doesn’t burn. Reduce the heat when it’s almost done and sprinkle some cheese as a topping. 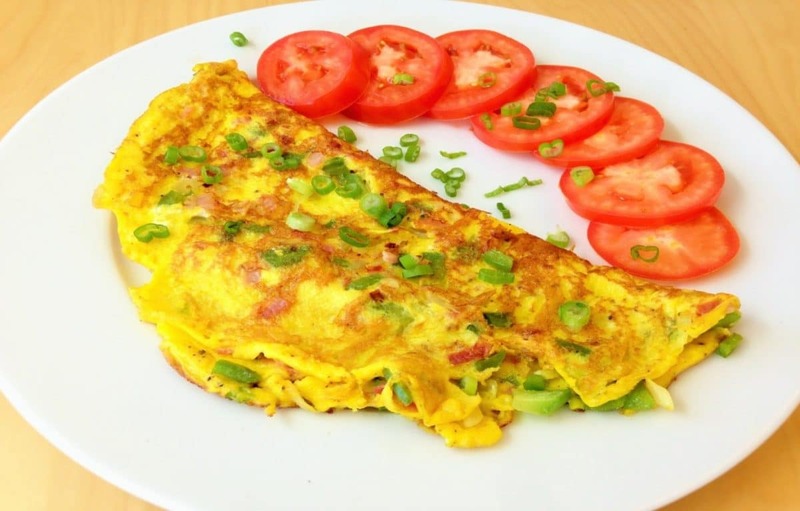 Your western omelet is ready to serve. Ingredients: Ground beef, 2 tablespoons of seasoning, 1 tablespoon of white wine vinegar, shredded cheese, and leafy green or lettuce. You can start making this keto dish by pre-heating your oven to 200 degrees Celsius. You need to shred the cabbage with a sharp knife. Add spices and vinegar and keep on stirring and frying for few minutes. Now you can melt the remaining butter in the pan. Now add ground beef and fry on medium heat. After this turn the heat to low. You can add cooked cabbage and sauté together with the beef. Now you can add salt and pepper to taste. 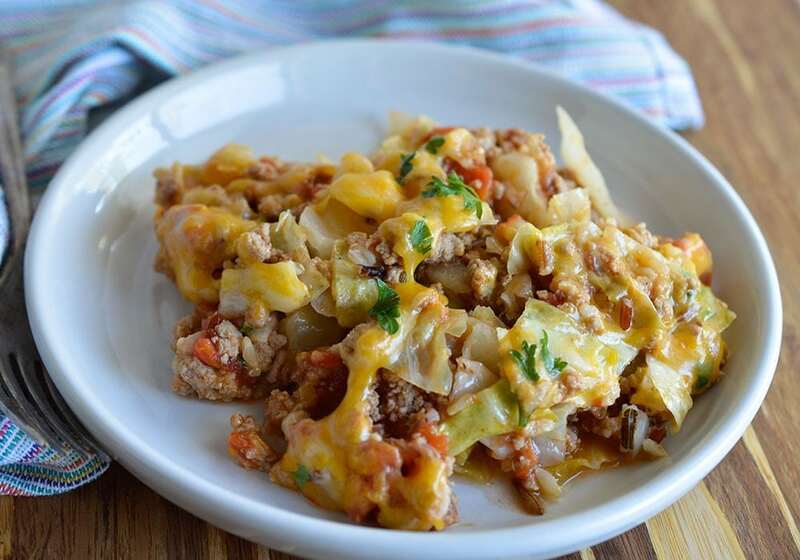 Now mix the cheese into the cabbage and put it in a baking dish. Now you can sprinkle the reaming cheese as a topping and bake for 10 minutes until the cheese browns. You can serve this dish with your favorite green salad. Ingredients: You will need 1 cup coconut flour, 2 tablespoons psyllium husk powder, 1 teaspoon baking powder, 7 tablespoons coconut oil, 20cups boiling water and sea salt, 4 ounces butter, 2 cloves of garlic. Mix all the ingredients in a bowl and all oil and boiling water. Stir this mixture thoroughly. Leave this mixture to sit for a while and the dough will turn thick. In case if you find it too thin you can add some psyllium husk. Now you can divide it into 6 or 8 pieces and form them into balls. Now you can flatten them with your hands. 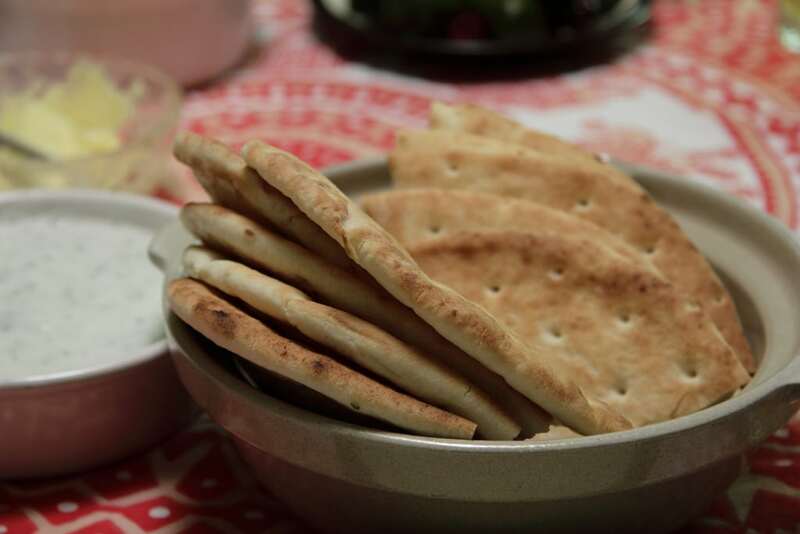 You can fry them in coconut oil until the Naan gets golden in color. Now heat the oven to 70 degrees Celsius and keep the bread warm. Now melt the butter and stir it with garlic. You can apply the melted butter on the bread with the help of a brush. You can also sprinkle salt on the top. You can put the remaining garlic butter in a bowl and dip pieces of bread in it. Three simple keto recipes you can make for breakfast or even a quick lunch or dinner. Enjoy these meals alone or make them for your family.